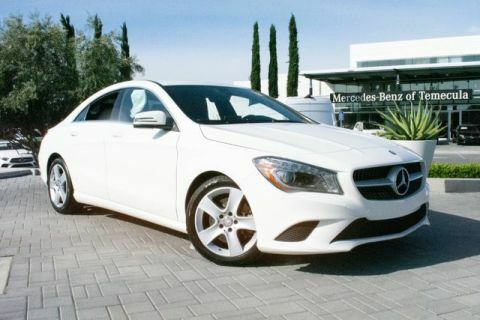 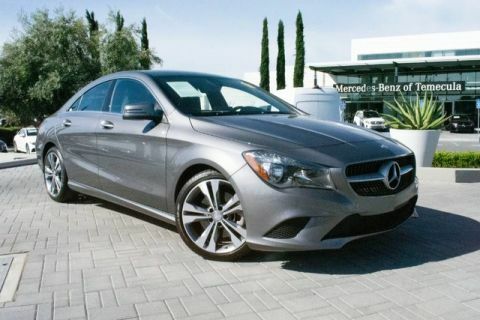 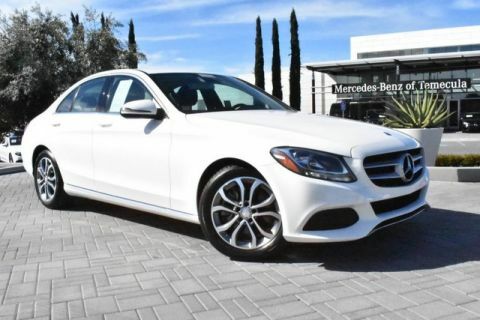 Learn how the Mercedes-Benz Certified Pre-Owned Program compares to the competition. 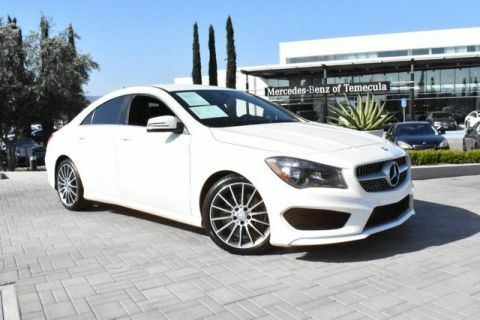 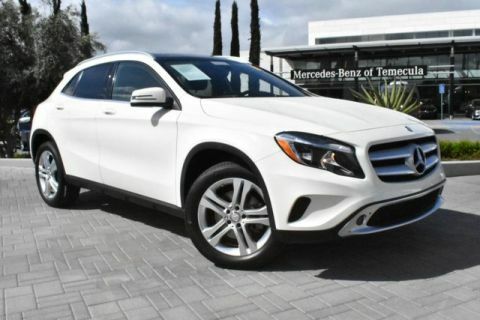 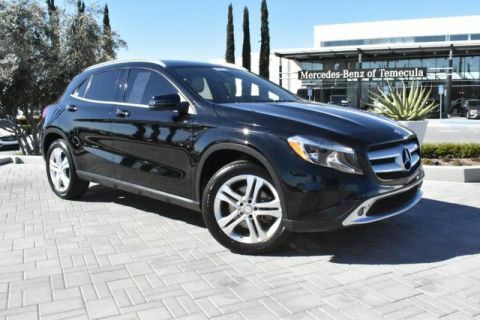 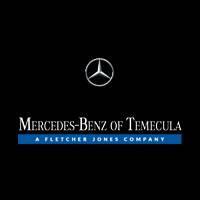 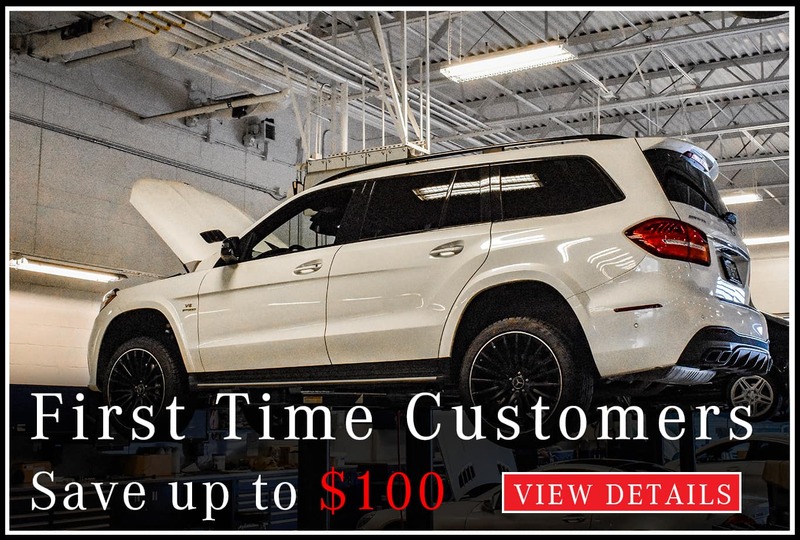 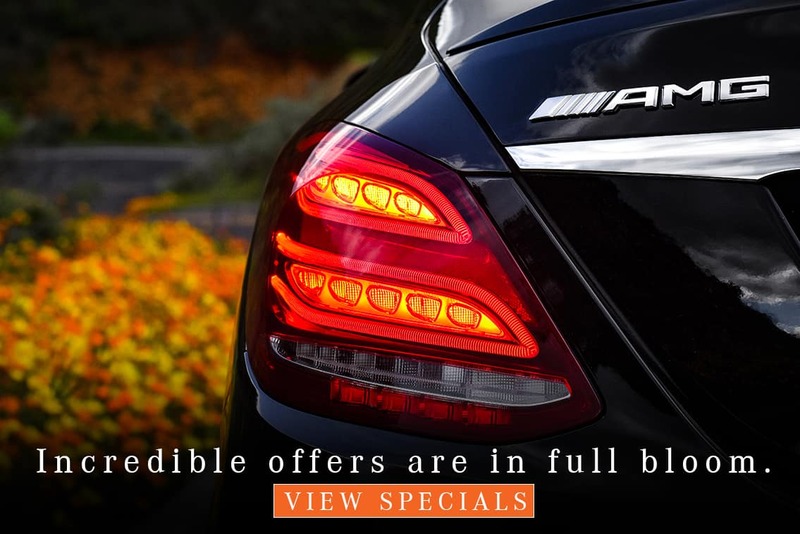 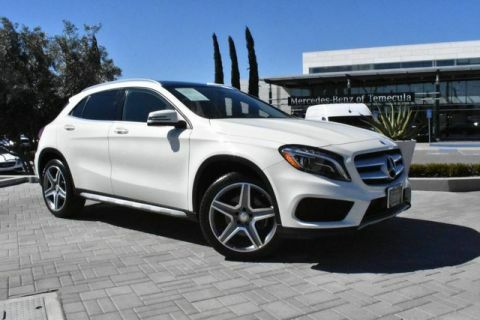 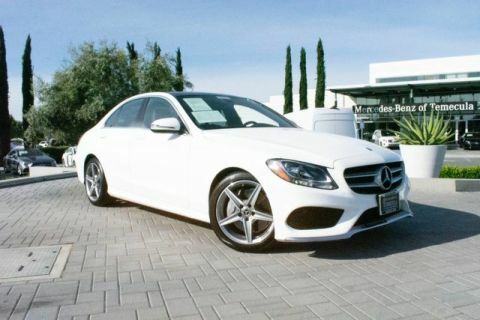 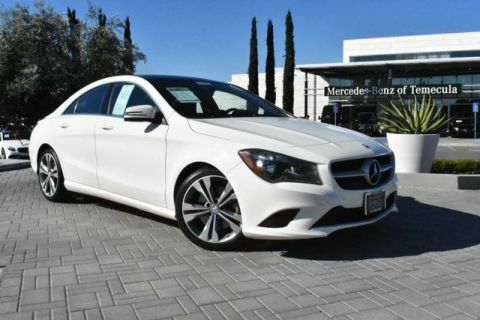 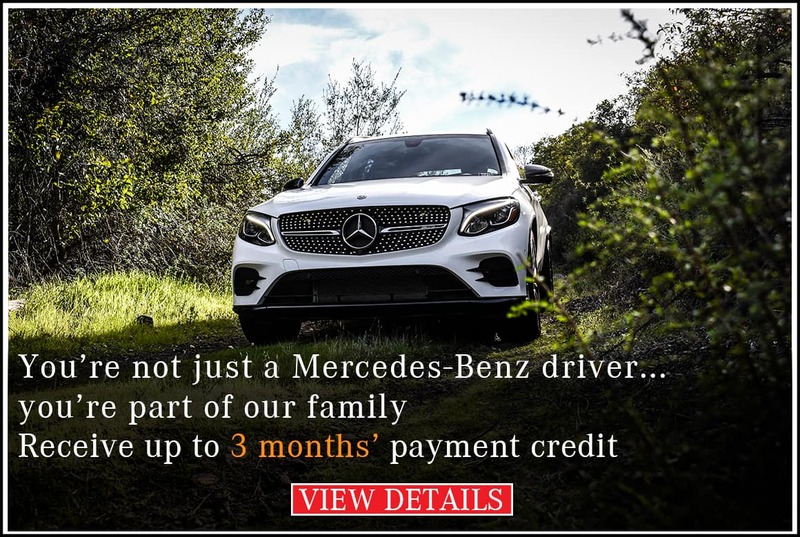 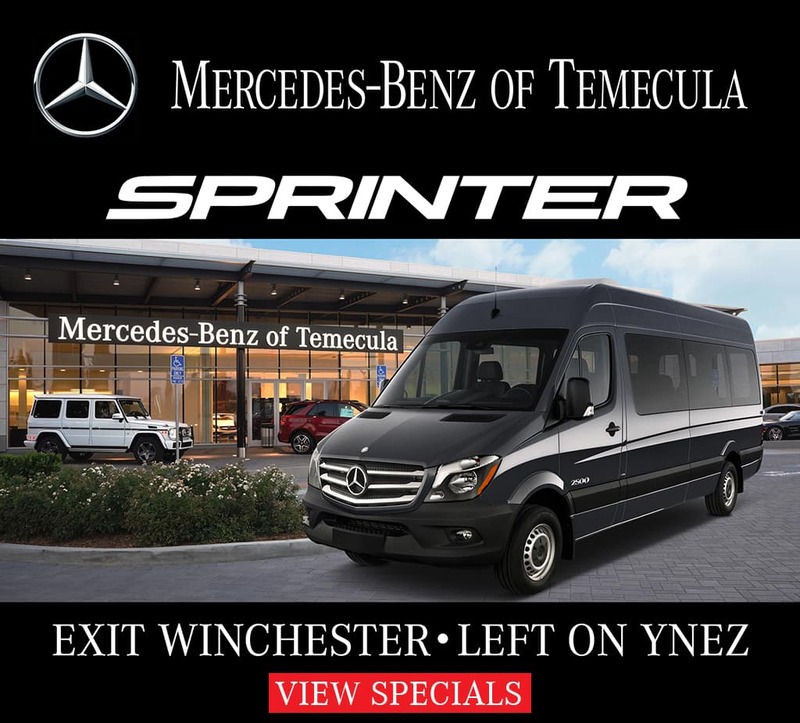 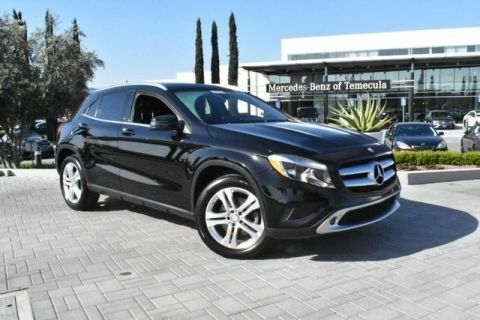 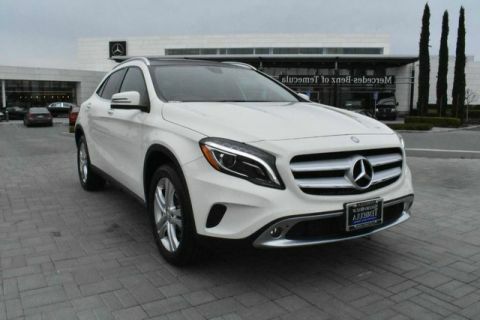 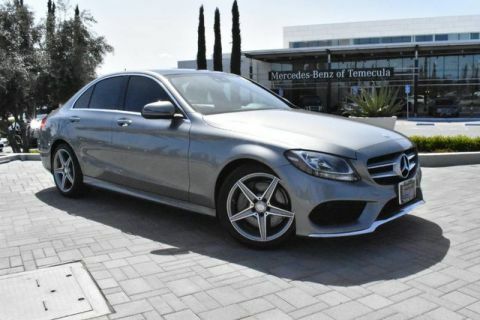 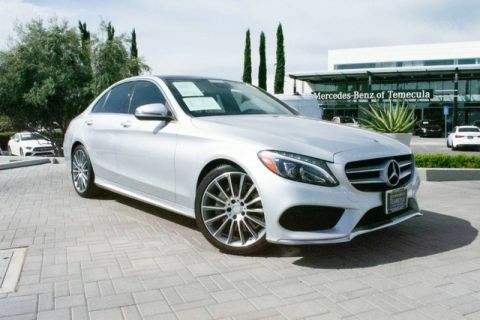 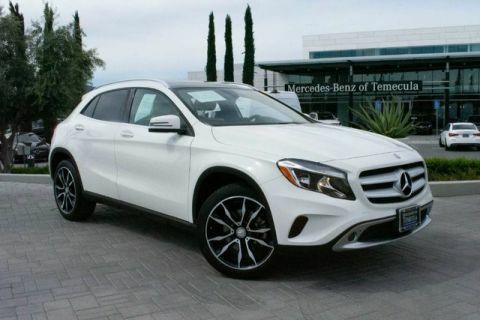 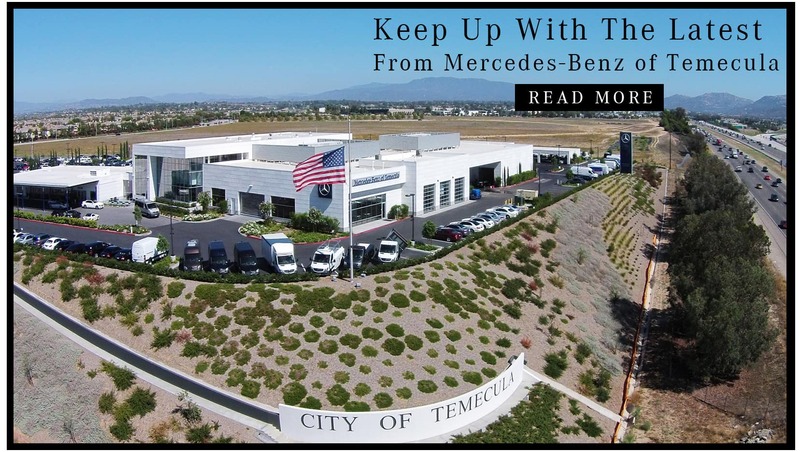 Then schedule a test drive near Escondido with one our CPO models above, and experience the luxury of a Mercedes-Benz without the pressure of buying new! 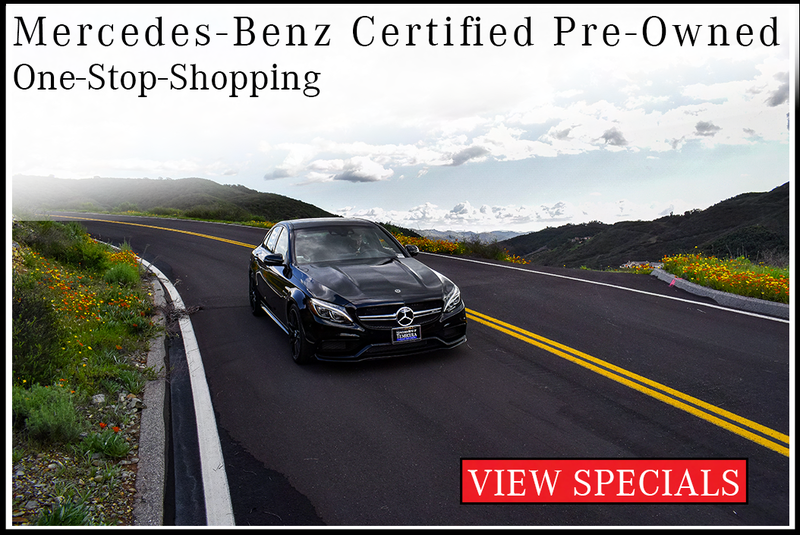 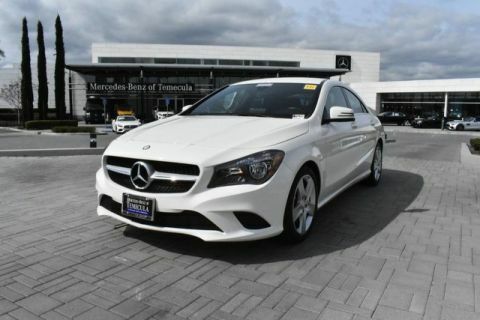 All Mercedes-Benz Certified Pre-Owned vehicles are Pre-Owned, but not all Pre-Owned are CPO. 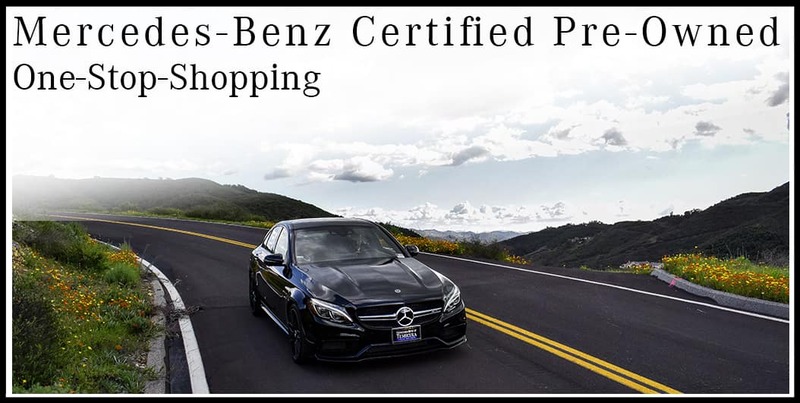 So, if you’re shopping for a late-model pre-owned vehicle that’s fully inspected and offers comprehensive warranty protection, be sure you’re looking at our Certified Pre-Owned inventory. 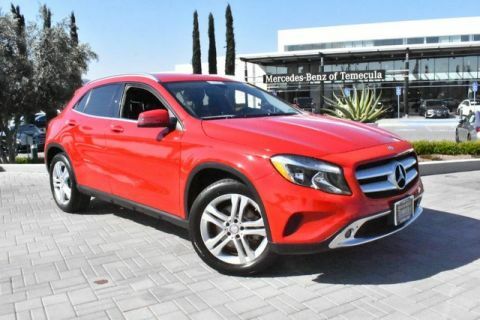 True, pre-owned vehicles can be as reliable as new, but you simply won’t get the privileges and benefits of CPO.